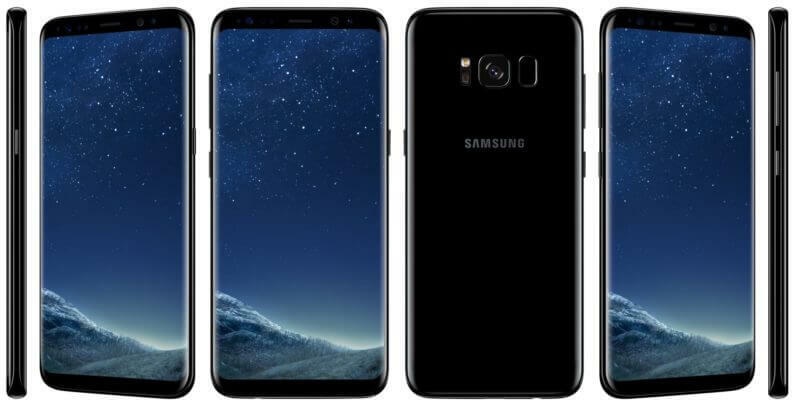 For those who have been waiting for the unlocked variant of the Samsung Galaxy S8 or S8+, you can now get your order in at Samsung’s website. The company is offering both devices unlocked with a nice package of goodies along with it. Orders are being taken now with shipments happening by May 30th. Regardless of which one you order, Samsung is making an entertainment kit available for free with purchase that includes a standing case, a SanDisk 64GB MicroSD card and six free months of Netflix. If you want a Galaxy S8, the outright purchase price is $724.99 while the S8+ is $100 more at $824.99. Qualified buyers can apply for financing from Samsung which $30.21 per month for 24 months for the S8. For the S8+, the monthly payment is $34.38. is what it is. There is no word on if the other colors will eventually make it to the unlocked variant. While the pricing points of these two phones certainly put them in the flagship category, keep in mind that overall they are less than those that are carrier locked. AT&T, Sprint and T-Mobile are all $20-40 higher.